Emma Hack began her career as a makeup artist, hairdresser and children’s face painter. But her talents have continued to grow and evolve over the last two decades into the mature and fascinating form she works in today. 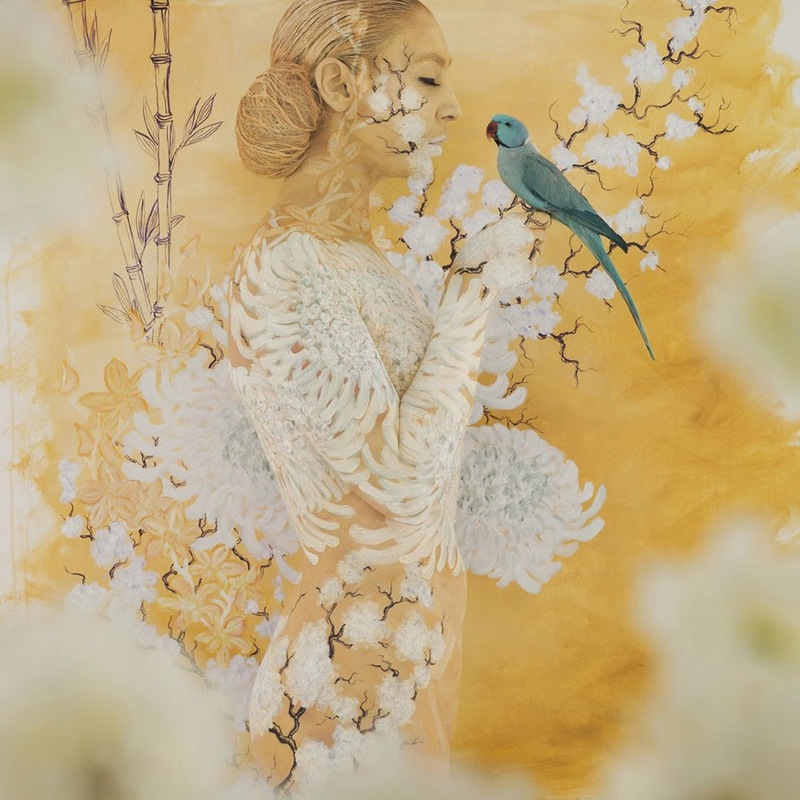 Her paintings are applied directly to models’ bodies and match up perfectly with their background, acting as a kind of camouflage. But the bodies are not entirely hidden in the patterns; rather, they become part of the pattern and allow the background to flow even more beautifully. The wallpapers featured are by the legendary designer Florence Broadhurst, licensed specifically for Hack’s use. The intricate designs can sometimes take up to 19 hours to apply. When finished, the model’s body is at once a continuation of the design and a completely unique work of art on its own. The designs accentuate, rather than hide, the fluid beauty and grace of the human form. 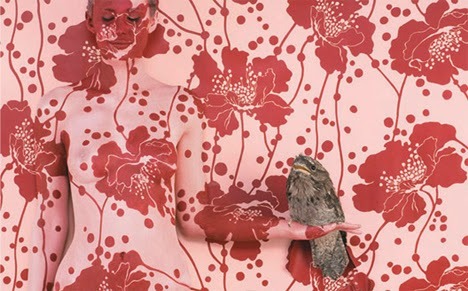 The wallpaper paintings began with Emma doing the painting herself and a photographer making the images. However, as she has continued to grow as an artist, Emma has taken over the photography as well. 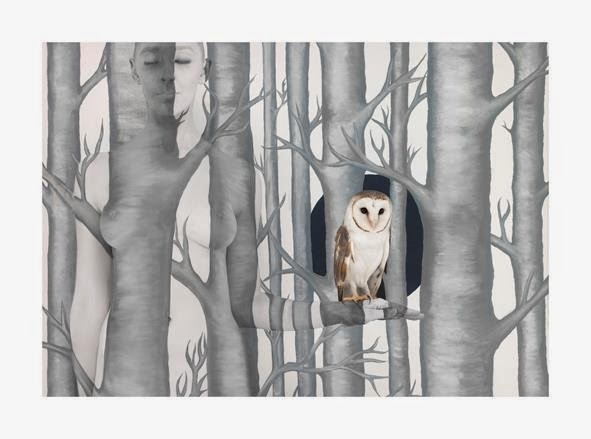 She has experimented with adding creatures and other types of designs in to her paintings, adding a new element to the concept of her amazing body art.